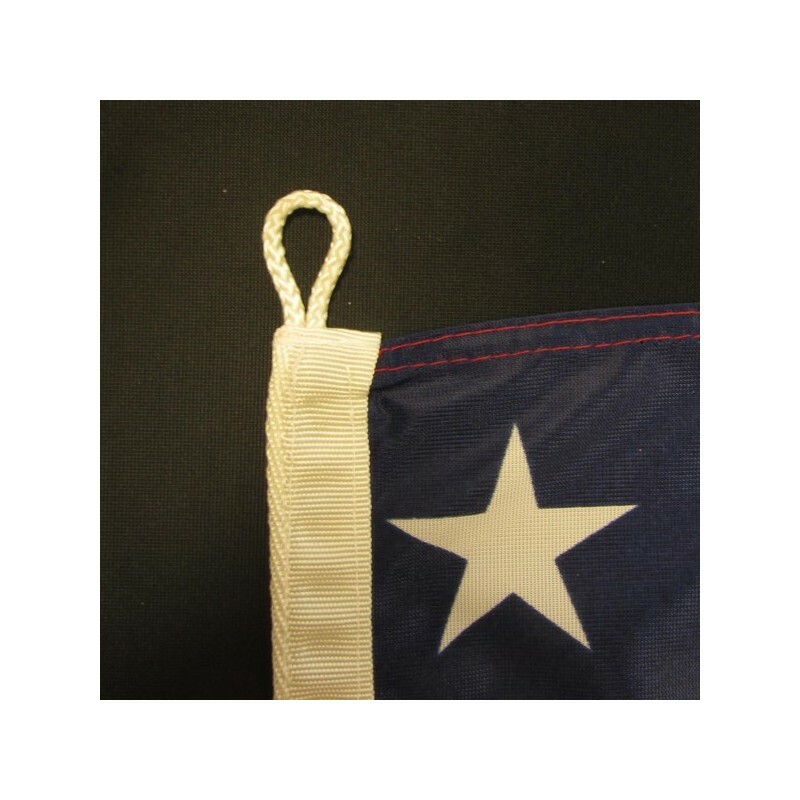 United States flag of nautical woven. 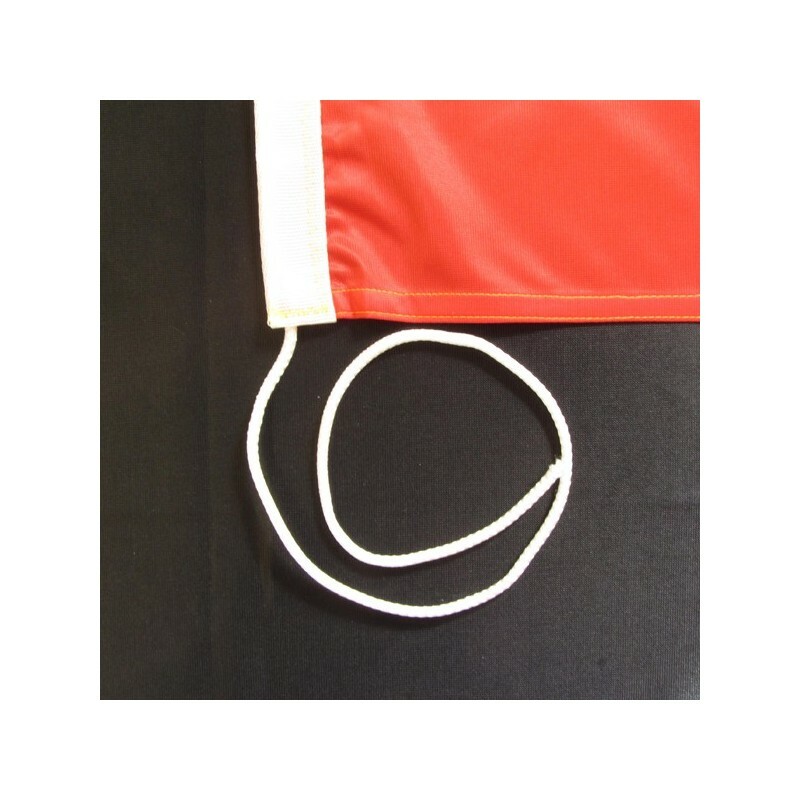 Flag of the United States of nautical polyester, for external use only, with digital print. 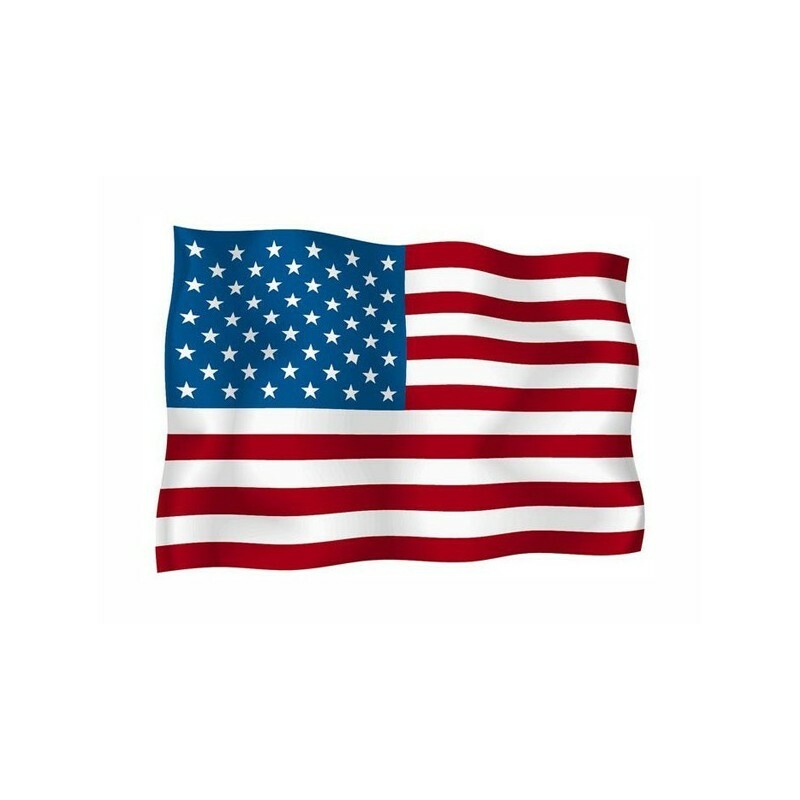 Every american city owns and shows proudly its flag. It simbolizes the eternal values like the freedom, the justice, the humanity and the union of the states that it represents. The flag depicts the freedom and the rights that the Constitutions and the “Bill of rights’’. 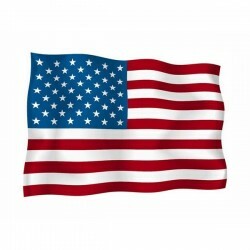 It was born on the 14th of June 1977 during the Declaration of the Continental Congress in Philadelphia, where it was established that the American Flag had to be built of 13 red and white alternated stripes, which symbolized the 13 native colonies, and 13 white stars on a blue background which represented the union of them. It appared for the first time on the 3rd of September 1777, during the American War of Indipendence in Cooch’s Beach in Mayland. 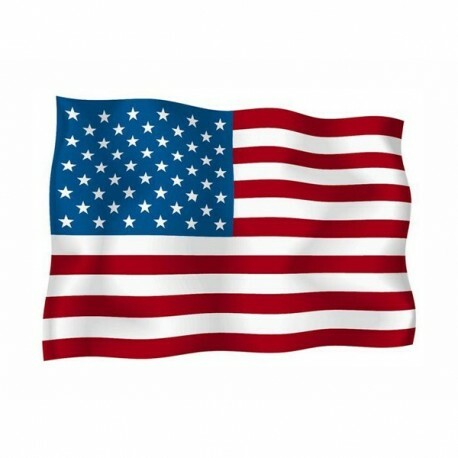 Ever since it came under various modifications to come to the current flag with 50 stars. Its colours symbolize the patriotic ideals and spiritual qualities of the american citizens: the red stripes underline the courage and the brave integrity of mens and of the young boys, the sacrifice and the mothers and daughters’ devotion; the white stripes express the freedom and the equality for everybody; the blue color is that of the sky, the loyalty and the faith.